Some of our readers will remember the Samsung Galaxy Exhibit for T-Mobile that we heard about back in ferburay, the device is T-Mobile’s version of the Samsung Galaxy S3 Mini and the device is finally available with T-Mobile. The Samsung Galaxy Exhibit is available for 419.99 followed by 24 monthly payments of $9 a month, this is to purchase the handset, you will then need a T-Mobile calls, data and text plan on top of this. 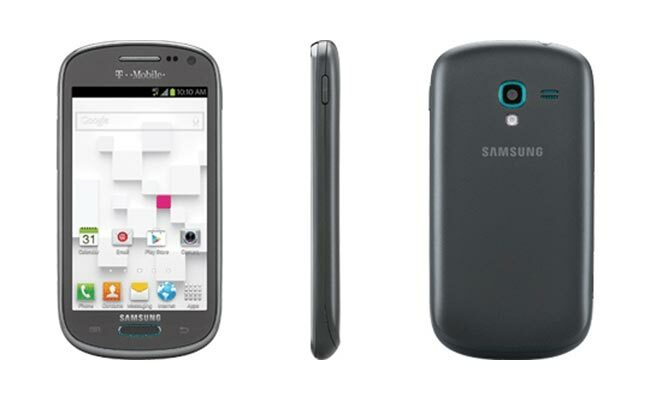 The T-Mobile Samsung Galaxy Exhibit features a 4 inch display with a resolution of 800 x 480 pixels, the handset comes with Android 4.1 Jelly Bean and is powered by a dual core 1GHz processor, there is also a 1 megapixel front facing camera and a 5 megapixel rear camera.